Sarasota County commissioners this week stressed the importance of a widened and improved River Road not only to increasing growth in South County but also to people who might need to evacuate areas of Charlotte and Sarasota counties in advance of a hurricane strike. 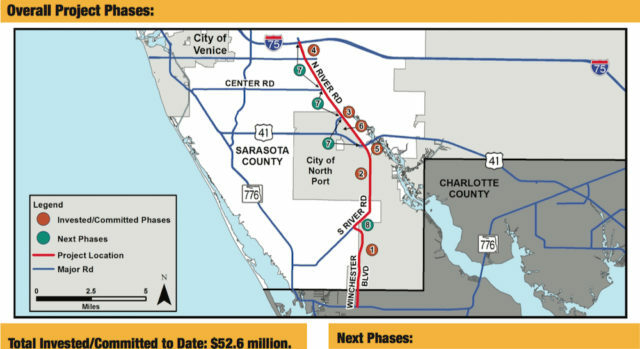 They took only about five minutes on Jan. 24 to vote unanimously to make the River Road Regional Interstate Connector their top priority through the Sarasota/Manatee Metropolitan Planning Organization, amending that entity’s list for state funding assistance. The project encompasses about 13.5 miles of reconstruction of the route from Interstate 75 to State Road 776 in Charlotte County. The initiative has been designed to include the addition of bicycle lanes and sidewalks on both sides of the road. Formally, the vote will put the project in the Florida Department of Transportation’s Work Program for fiscal years 2016-17 through 2020-21, with the hope it can receive money from the Transportation Regional Incentive Program (TRIP). Chief County Engineer Isaac Brownman explained during the regular commission meeting on Jan. 24 in Sarasota that a joint session of the Charlotte County and Sarasota/Manatee county MPOs was held the previous day. “We had put in a request … to place [the] River Road [project] as the county’s No. 1 priority to receive [TRIP] funding,” he said. The MPOs approved that request, Brownman added, elevating the project to the top of the list. The next step was to have the County Commission amend its MPO priorities list. Sarasota County will submit a retroactive application for Fiscal Year 2016 TRIP funding, he noted. “Our ask was $10 million [at the MPOs’ meeting],” he added, but the county is not guaranteed that amount. 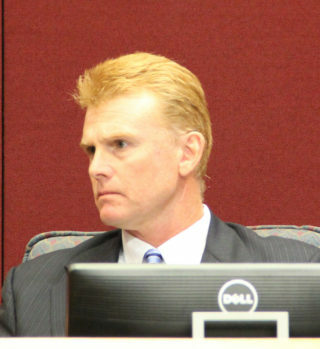 The county previously had not considered the TRIP funding an option, a Jan. 24 staff memo explained, because TRIP allocations “have been at such a low level that [they] would not be a significant source of project funding.” Moreover, a 50% match is required of the jurisdiction receiving the money. The total estimated cost of the River Road project is $23 million, the memo added. After the MPO meeting ended, Brownman noted, he had the opportunity to talk with L.K. 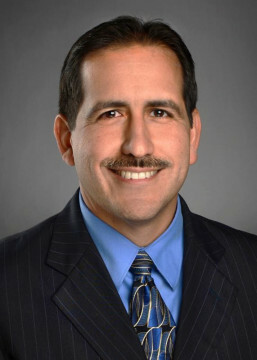 Nandam, the new secretary for District One of the Florida Department of Transportation (FDOT). Nandam previously was a district operations engineer for the agency, and his territory included Sarasota County. “He did indicate that the $10 million was quite a bit for the TRIP pot,” Brownman explained, but Nandam added that FDOT staff would consider it. Later, Brownman continued, Nandam asked him for more information regarding the county’s plans to improve River Road from U.S. 41 all the way to Center Road. Commissioner Alan Maio made the motion to make the River Road connector the new board priority, and Commissioner Charles Hines seconded it. County Administrator Tom Harmer pointed out that staff is continuing to seek legislative funding for improvements to River Road, as well. 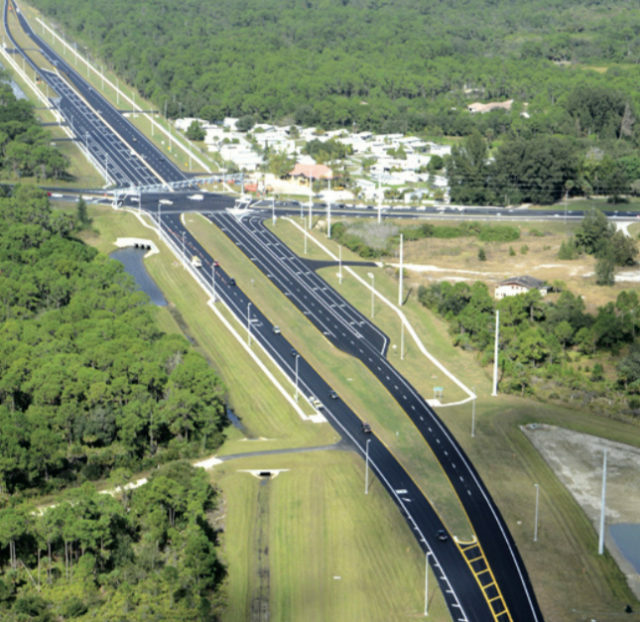 Last year, as part of that effort, the board directed Harmer to have staff create a fact sheet that could be provided to state leaders, showing how much of an investment Sarasota County already has put into the road. Brownman concurred, noting that River Road is a “two-lane, high-speed roadway” that floods easily; it needs to be elevated. Furthermore, Brownman said, it connects to State Road 776 — a four-lane route — in Charlotte County; local government leaders there just invested money for improvements to that road to facilitate hurricane evacuations. Maio pointed out that — as always — Brownman acquitted himself well at the joint meeting of the MPOs the previous day. Early during that discussion, Maio continued, leaders of other communities questioned Sarasota County’s request. However, Brownman quickly alleviated their concerns with his explanation, Maio added. “A lot of jurisdictions have put almost $53 million [into River Road improvements],” Maio said.